Some of us are strictly warm water divers. Some love the cold. Most are water temperature-agnostic. Whatever you prefer, the Marin Scuba Club promotes safe diving. Remember to plan your dive based on the conditions, be aware of your skills and equipment and stay with your buddy. 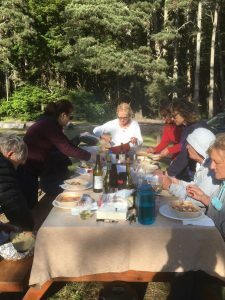 Hope that you will join us for our Spring Dive & Dine at Van Damme State Park. If you did not receive a sign-up for the event, contact Barbara: blwambach@comcast.net. 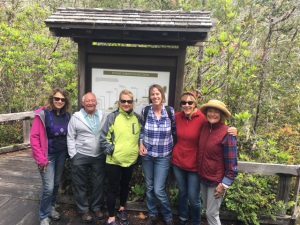 (day of Saturday June 9th or annual) can participate in our Kelp Restoration project. 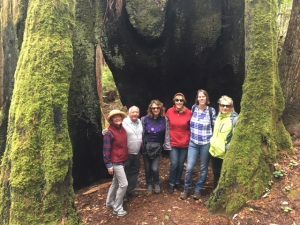 Cynthia Catton, PhD & Environmental Scientist, is the lead manager at the California Department of Fish and Wildlife for Kelp Restoration (KELPRR). 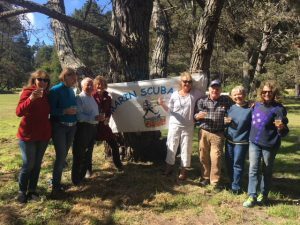 Marin Scuba Club has partnered with her to help save our Kelp. To that end, she has increased catch limits of the small purple urchins that are devastating our Kelp from 35 per recreational diver to 20 gallons. Barb has also directed divers to focus on a few areas, one of which is Van Damme Cove. Within Van Damme Cove, we will dive near any existing kelp and remove the urchins that are on the perimeter/roots of the kelp as advised by Cynthia and the Kelp Restoration project. California’s kelp forests have decreased by 93% of normal. Higher sea surface temperatures in recent years have limited kelp growth, and sea star wasting disease has removed a key predator of purple sea urchins, a veracious eater of kelp. Though our waters have cooled this past year, the explosion of the purple urchin population—60 times higher than normal—has prevented the kelp forests from recovering. The effects of the kelp forest loss have resulted in, the closure of the red abalone fishery, this year, 90% of the local cormorant and 80% of the black oystercatcher nestlings failed to survive due to the lack of fish that would normally be found in the kelp beds. Fewer young fish also means fewer larger fish for marine mammals, such as harbor seals and sea lions. Sea otters are suffering from shark attacks, as there is little kelp for them to rest. • You will need a fishing license at least for the day. • You will need a catch bag. • You will need cold-water diving gloves. Hope that you will join our diving. Participating in the purple urchin harvest is optional. 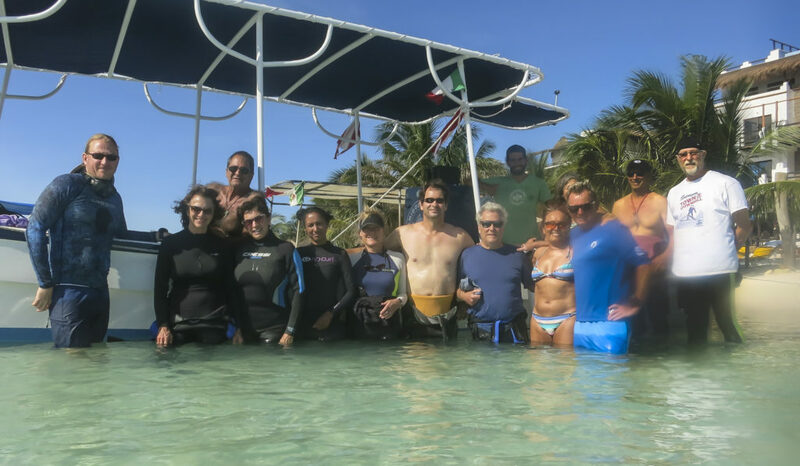 “Fourteen club members visited Banco Chinchorro for the first time in October. The most exciting diving was the banc, a one-hour ride from Mahaual, Mexico. The wrecks on the outer side of the reef were the best that Barb Wambach has ever visited –– laying in 25-35 feet of clear water, abundant with sea live and extremely colorful. The banc also featured large animals including leatherback turtle, eagle rays, stingrays, nurse sharks and a few reef sharks.